A Splendid Messy Life: Weekends are for Reading: Book Review of Inspector Dewey + A GIVEAWAY! Weekends are for Reading: Book Review of Inspector Dewey + A GIVEAWAY! 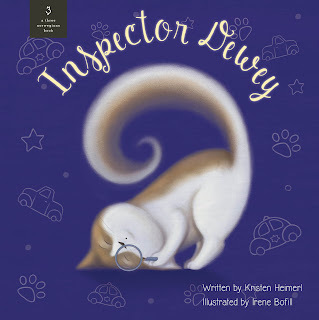 Inspector Dewey is a very adorable children's story. I really enjoyed the playful writing style, and I think the author did a wonderful job of creating "voices" for the cats in the story. While cat-lovers will undoubtedly love Inspector Dewey, I'd also say you don't need to be a cat-lover to love this book. 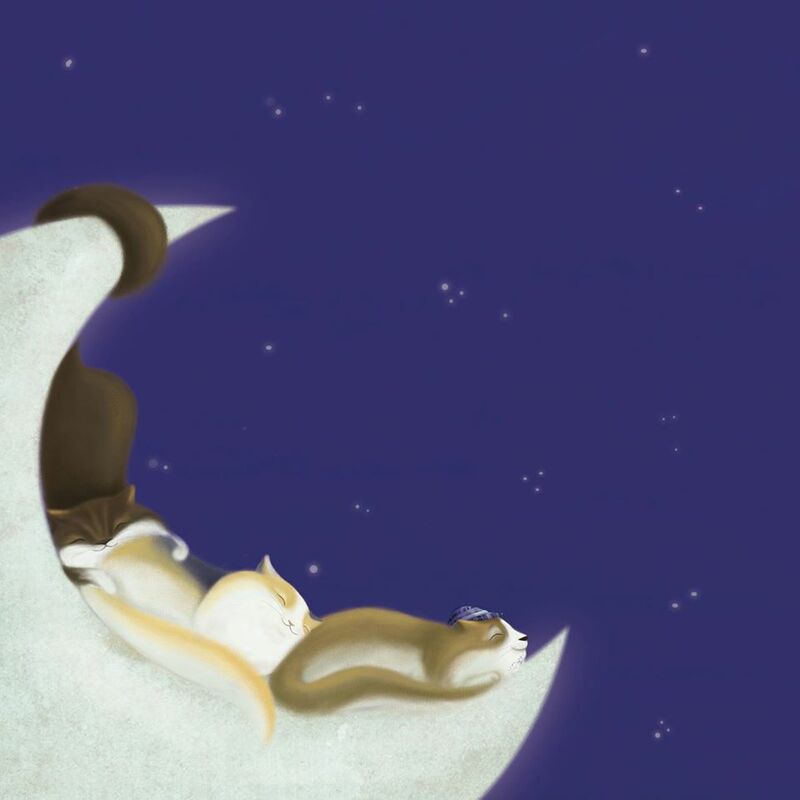 This sweet story would be a wonderful addition to any child's library. The illustrator of Inspector Dewey is Irene Bofill. Her images are very charming and have a bit of a whimsical feeling. I really love that there is a clear colour theme for the book of blue, yellow, and white. Each page flows beautifully to the next. Some of the vocabulary is probably a little better suited to school-aged children than toddlers, so I'm looking forward to reading this story more often when our little one is a bit bigger; however our three-year-old loved that there was cat named Lily in the story, because we also have a cat named Lily! Overall, I think this is a really lovely children's book that would make a beautiful gift, especially for an animal-loving home. Inspector Dewey is available for purchase on Amazon.com, Amazon.ca, and Barnes and Noble. Our Lily keeping watch after reading Inspector Dewey. You can learn more about Inspector Dewey or find fun, free Inspector Dewey activities at his website. There are colouring pages, an Inspector Dewey Detective Kit, and more. You can also follow Inspector Dewey on his Facebook page. iRead Book Tours and Kristen Heimerl have teamed up for a really amazing giveaway with over 15 different prizes! If the Raffelcopter widget isn't working, try this link and scroll down. Disclaimer - I received a copy of this book for review purposes. All thoughts and opinions are entirely my own.